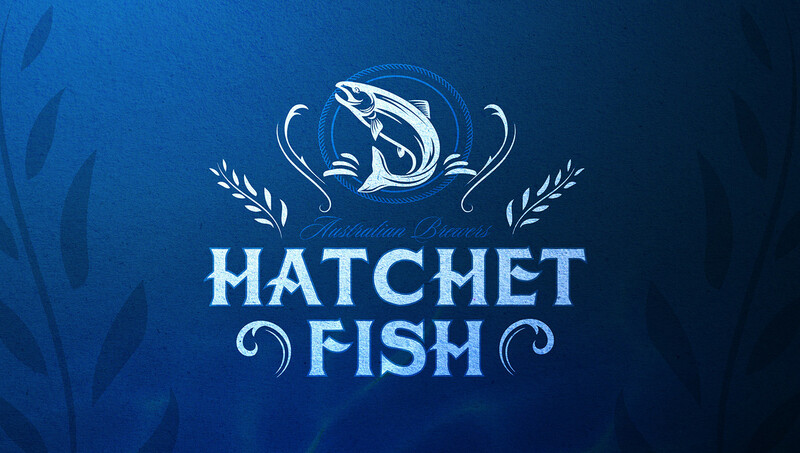 We created the brand name ‘Hatchet Fish’. 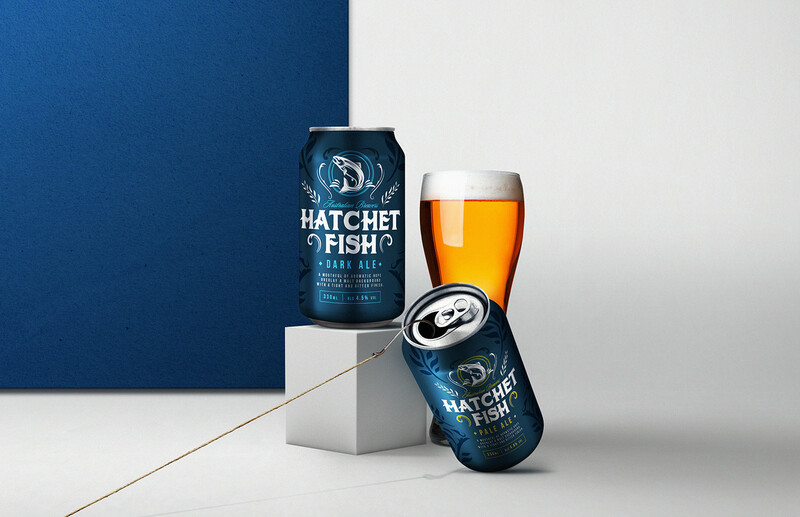 Captivating silver and blue light reflect off the scales of the elusive Hatchet Fish, breaking the pitch-black darkness of the deep sea, like the intensely dark ale. 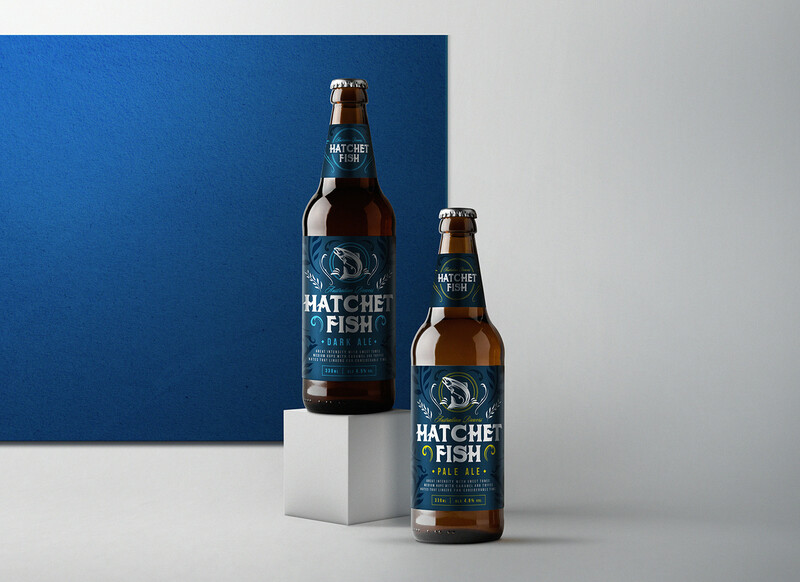 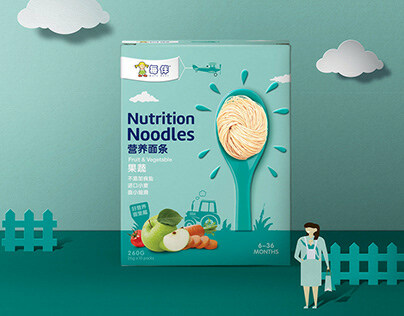 Inspired by this fact, metallic blue and silver inks were used on the label, along with embossing on the flock pattern to create a textural scale-like feel. 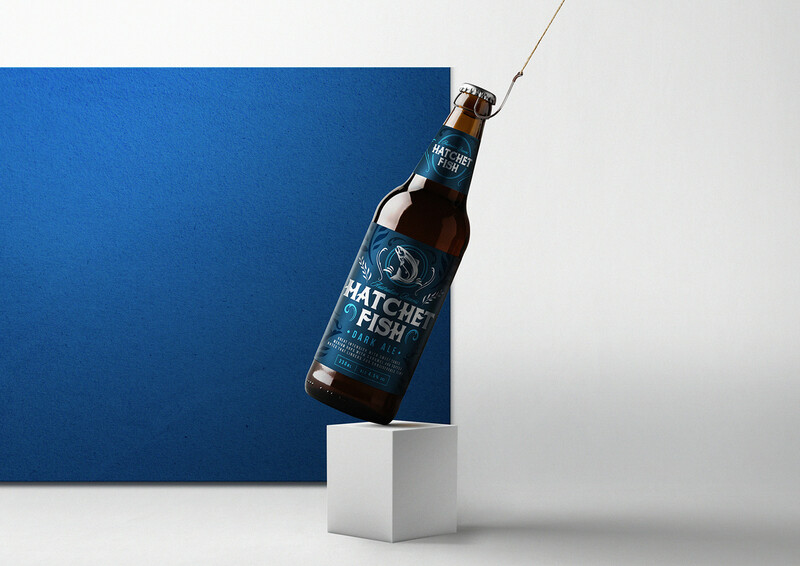 The result is a brand that adopts traditional beer category cues yet is enhanced by a charming authentic story brought to life on the bottle.